It's Sunday here in sunny Melbourne which means it's Weekly Round Up time! This week has been a pretty long week for me; I started the week off with the flu so I wasn't feeling too crash hot most of the week. I had some pretty amazing highlights this week, including launching a new giveaway just in time for Christmas, receiving an awesome Christmas present early from my boyfriend, and getting an absolutely amazing gift from Benefit Cosmetics. (I'll hopefully share more about that this week on the blog!) I also finally got around to dying my hair this week as well! I've also still got two current giveaways. The Blogger Collaboration giveaway ends in just over a week, so make sure you check it out and enter! 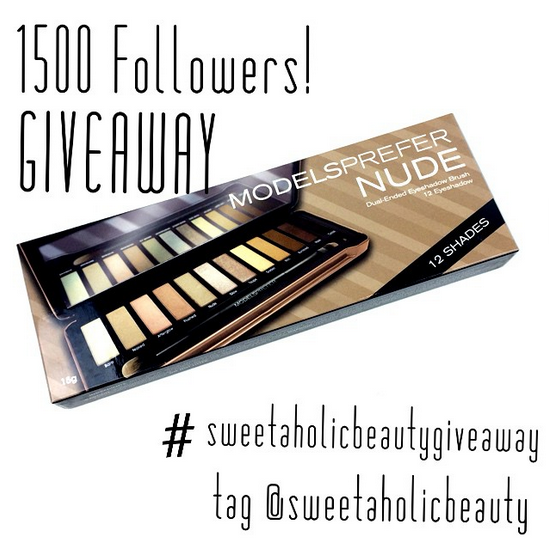 In other news, my 1500 Follower Giveaway over on Instagram has come to an end! I have announced the winner, so make sure you check it out. So there you have it, my Weekly Round Up. I'm getting so excited for Christmas, so hopefully I'll have some more Christmas themed posts coming your way! Whats your favourite post from this week? 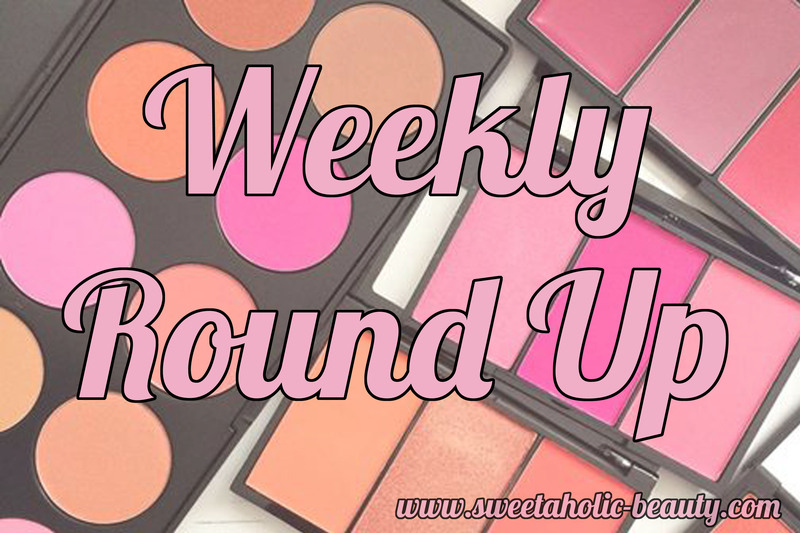 Do you have a Weekly Round Up? How excited are you guys for the holiday season? 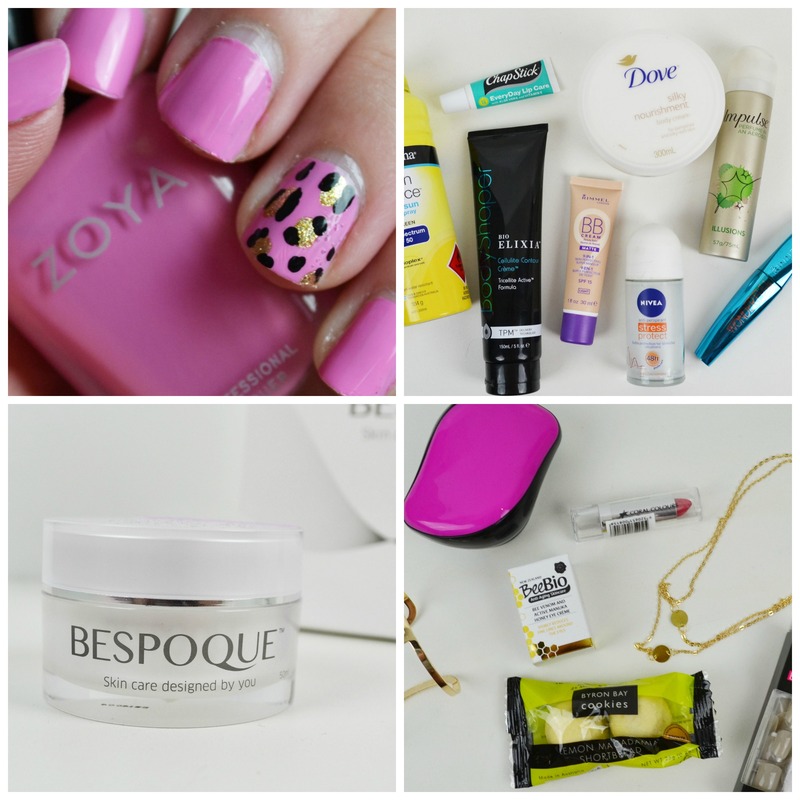 I definitely enjoyed the pink leopard print nails post! It looks lovely.